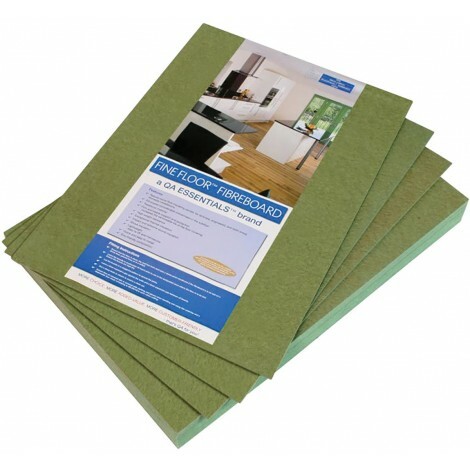 This 5mm thick Sonic Gold is designed to be the best underlay for wood or laminate floors. 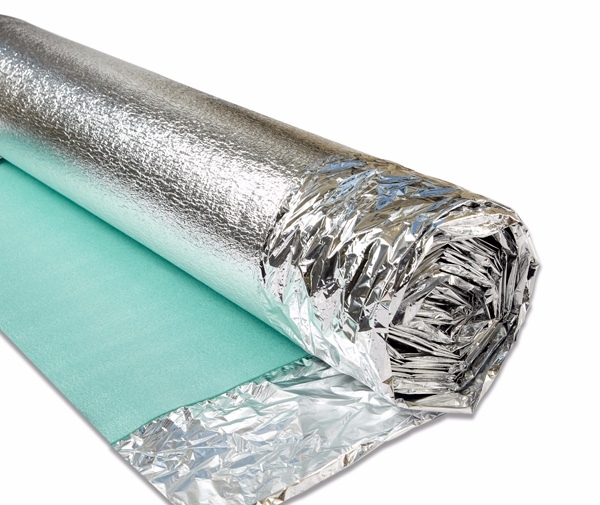 It has a gold foil backing designed for insulation as well as water resistance membrane. 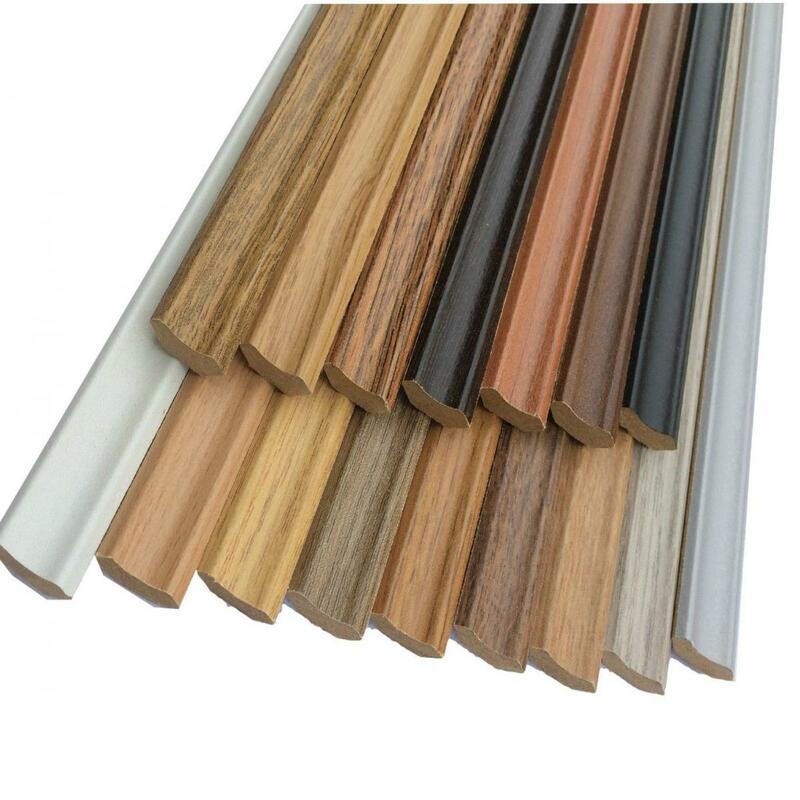 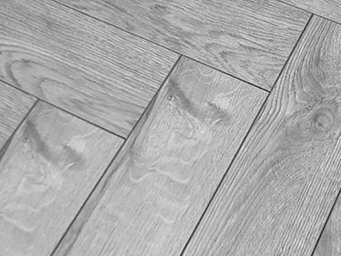 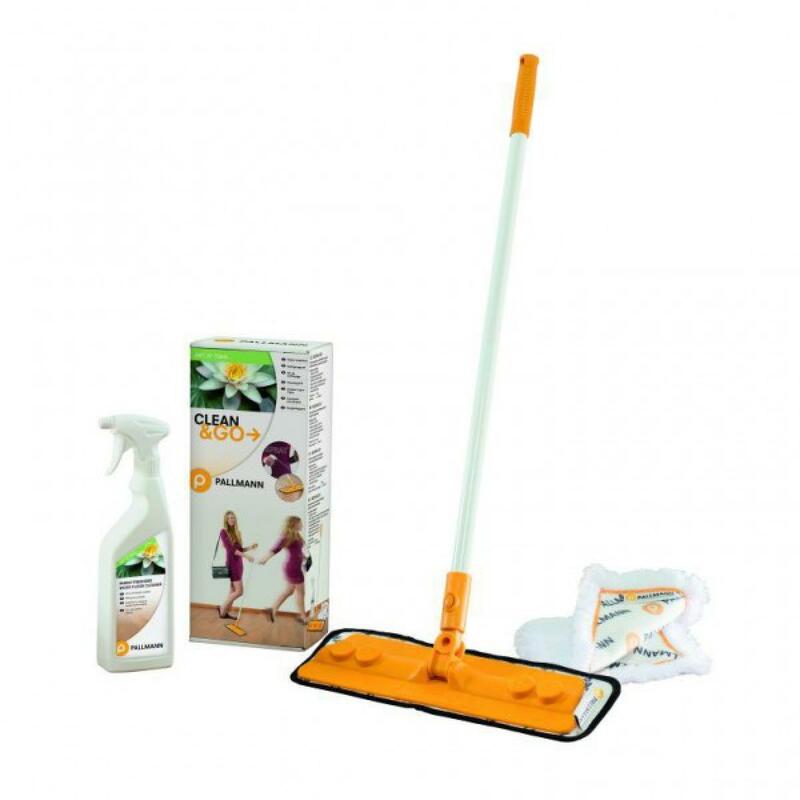 It's a high-performance product engineered to perfectly insulate laminate and hardwood floors, and work alongside underfloor heating solutions. 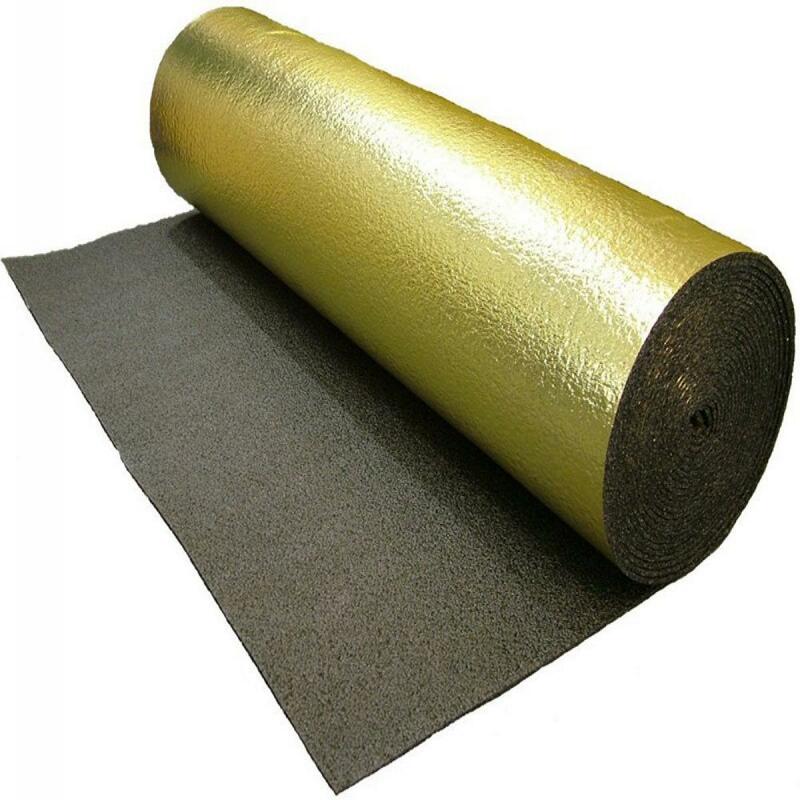 Produced using CFC and HCFC closed cell polyethene foam with an integrated gold foil vapour barrier featuring 200mm joint overlap, this 5mm underlay from Royale is also perfect for allowing the transfer of heat from underfloor heating pipes and wires to the surface layer of your floor. 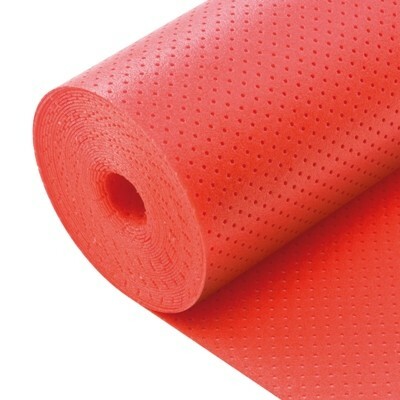 By utilizing recyclable P.E. 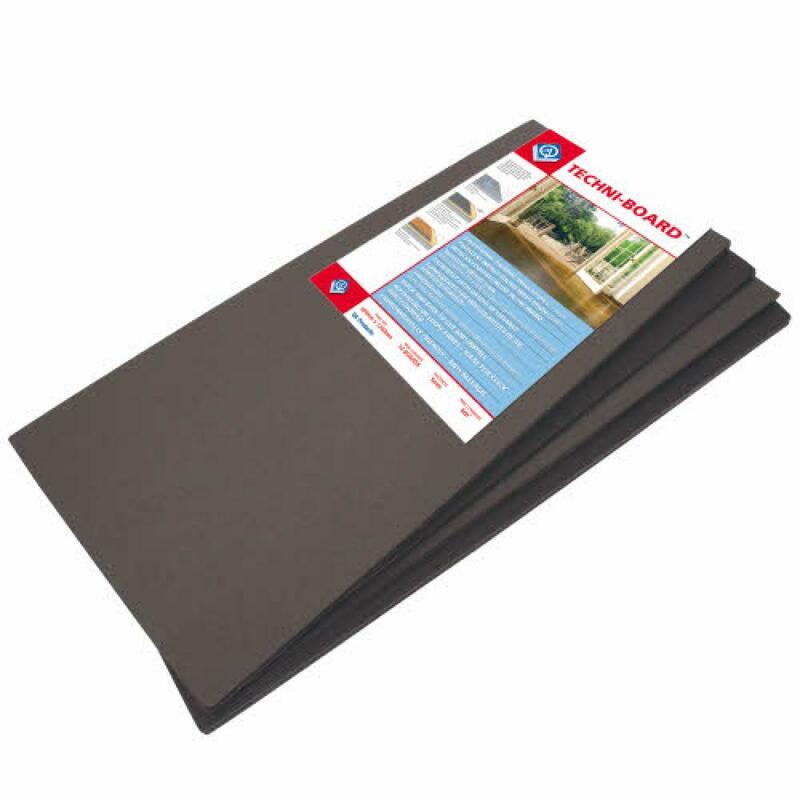 Foam the Royale Gold Comfort Underlay provides damp resistant properties and the ability to accommodate for minor sub floor imperfections, ensuring that your laminate or hardwood flooring remains level.